As a homeowner, the last thing you need is another cleaning project every spring, summer and several times in fall. Cleaning your gutters is a dirty and dangerous job. Forgetting to clean them is even worse. This leads to water damage to the home. 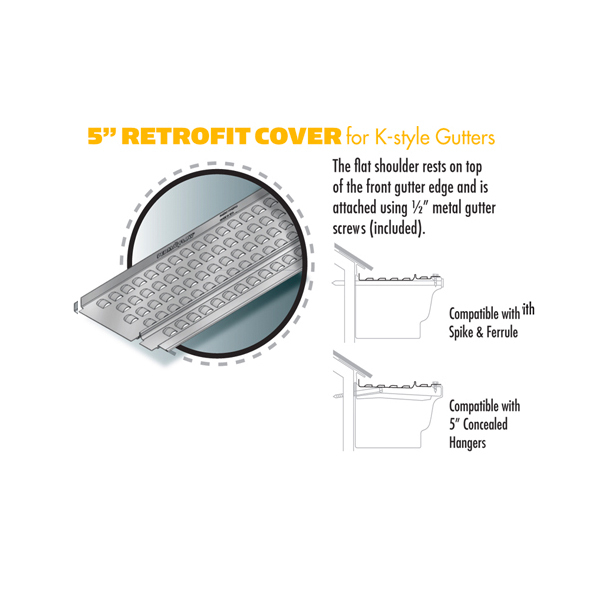 Leaf protection is a great way to eliminate the need for continual gutter maintenance. Leaf protection is an investment that pays itself back in as little as a few years, not to mention you get more free time and do not need to go on your roof or climb ladders. A home with a 1500 square foot roof sheds over 1000 gallons of water during a 1” rainstorm. The only way to prevent water from entering the home and basement is to catch it and move it away from the home. 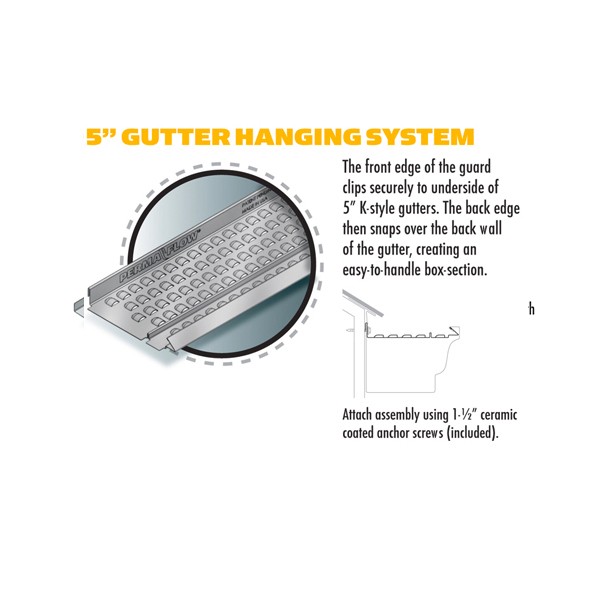 Gutters do just this, unless they are clogged. Just a handful of debris is enough to stop your gutters from working. 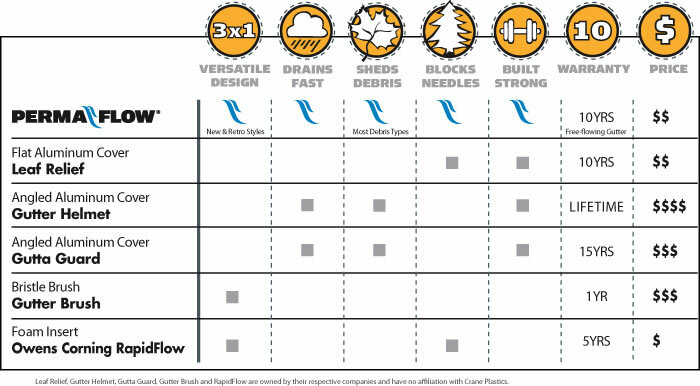 PermaFlow is a gutter protection that works excellent at keeping gutters free flowing and is virtually maintenance free. 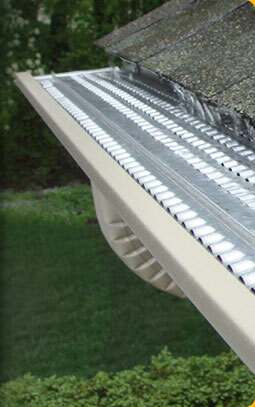 Let Lehigh Gap install PermaFlow on your home and you will eliminate the need for continual gutter maintenance. 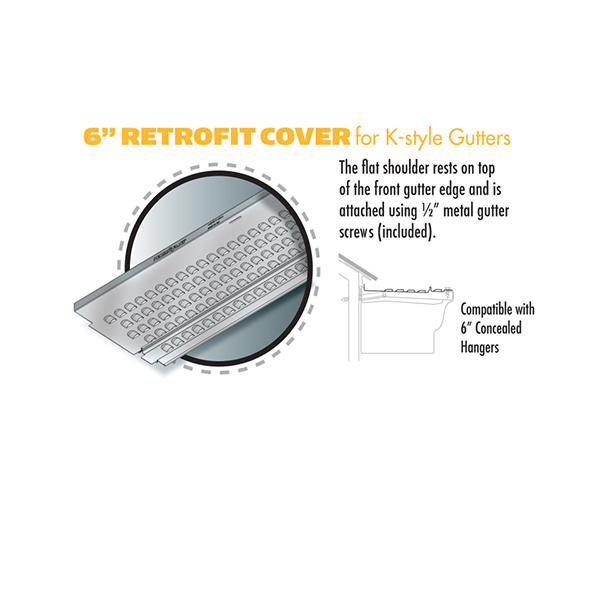 10yr Free Flow Warranty Guarantees the guard & gutter will not clog, unlike other products that only warrant the gutter and not the guard from clogging.